If you live in Utah you probably should accept the fact that in most areas of the state during winter it is cold and snowy.Although this could be looked at as a dismal time of year, if you take a look around, accept the snow, and find ways to enjoy it, you may just find your opinion about winter changing to be your favorite time of year! Utah has some of the top ski resorts in the world! People come from all over the world to enjoy the snow in Utah for skiing, snowboarding and snowmobiling and here we are going to look at some of the best places to hit up to use that cold snow for a good time this month! 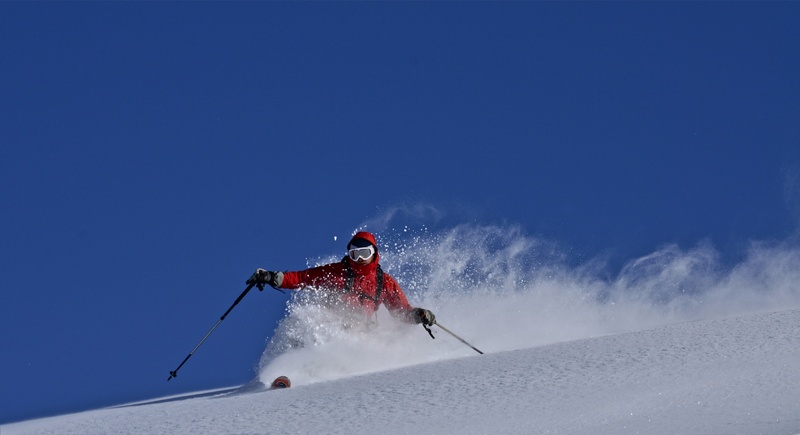 There are tons of ski resorts in Utah that vary in difficulty levels and price. The season is still early for skiing but the resorts receiving the best snow right now are Snowbird, Alta and Brighton. Snowbird with 32 inches of snow at the base. It received 2 inches of snow in the last 24 hours. Snowbird is ranked in the top 20 ski resorts in the world and attracts hundreds of people from all over the world each year. They have a variety of attractions to accompany any skiing or snowboarding you might want to do. They also offer a variety of ticket prices depending on what you are interested in doing and what your budget might look like. The next best snow right now is at Alta, which is also ranked in the top 20 ski resorts in the world. They also have 32 inches of snow at the base and have received 2 inches of snow in the last 24 hours. They have multi-day passes if you are making a big trip out of your skiing/snowboarding experience. Last but not least is Brighton, which has 26 inches at the base and has received 3 inches of snow in the last 24 hours. 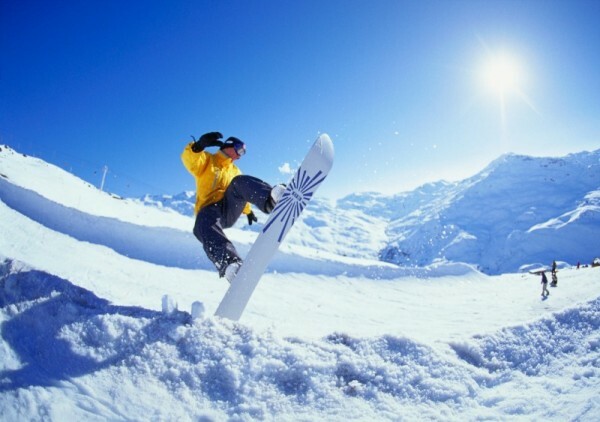 Brighton has affordable prices and a range of ski slopes for all skill levels. They also have special offers during the week to save you money so you can take the entire family! There are many other resorts that are set to open in the next few days such as Deer Valley and Sundance. Others like Snowbasin, Park City, and Canyon Resorts don’t have much snow right now, but don’t worry as winter sets in this December they will receive more amazing snow to enjoy. Ski Utah has all your information on the resorts here in Utah.